Hello, and WELCOME to our first party in 2013! I am so happy that you have stopped by to join in on all the fun, that we have here each week. This week, we are starting the new year off right with an awesome GIVEAWAY, one I feel that you will all want to enter. 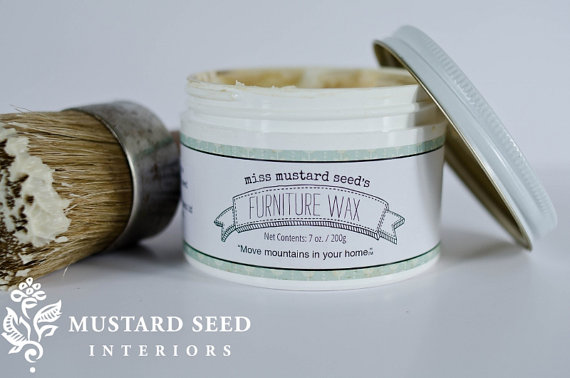 Most of you (including myself) are DIY gals and dudes, so, to have a chance to WIN some of Miss Mustard Seed's new line of milk paint, is super cool, don't ya think? Now, who is behind this giveaway? His name is Chris, and he is the owner of REBORN INTERIORS. Reborn Interiors is one of my neighbors at Antiques at the Loop (located here in Mobile, AL.) and they are our coastal retailer of MMS milk paint. If you are local, or maybe just passing through on your way to the beach, stop in and check us out, I promise, you will love this shop. Now, onto the party. This party is all about anything THRIFTY. You know, like a DIY project, an awesome deal at your local thrift store or garage sale, and we also love to see some great craft projects, that you have done on a dime budget. So, link your post, then be sure to enter the giveaway, and GOOD LUCK to all!!! Wonderful colors to choose from. Click here for some great tutorials and a ton of inspiration from Marian. 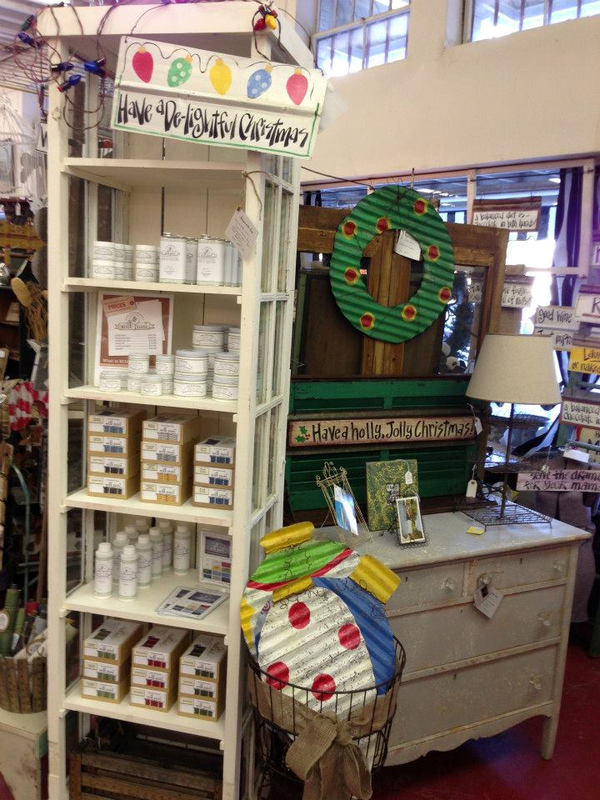 She will give you all the details about her products, so be sure to stop by and visit with her. Here is one of her pieces, and I gotta say, it's my favorite! 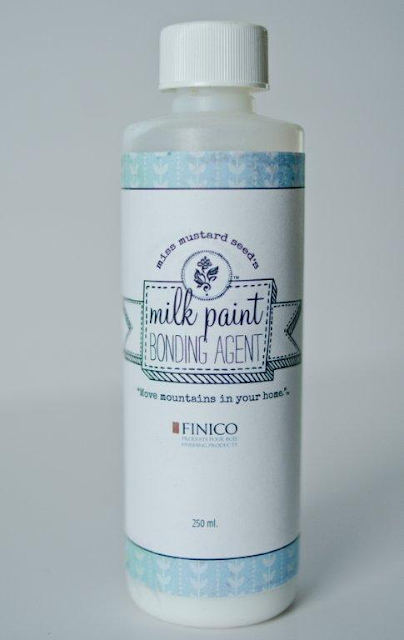 The lucky winner will receive one bag of paint (you will get to pick the color)...one jar of wax...one bottle of bonding agent! These three products will have you ready to tackle that first project in 2013!!! You have up to five chances to win this awesome giveaway, so please be sure to do all of them, then sit back with all you fingers and toes crossed. Please leave a comment for each thing you do. The giveaway ends on January 18 at midnight, and I will announce the winner on Saturday January 19.
thanks for hosting! happy monday. 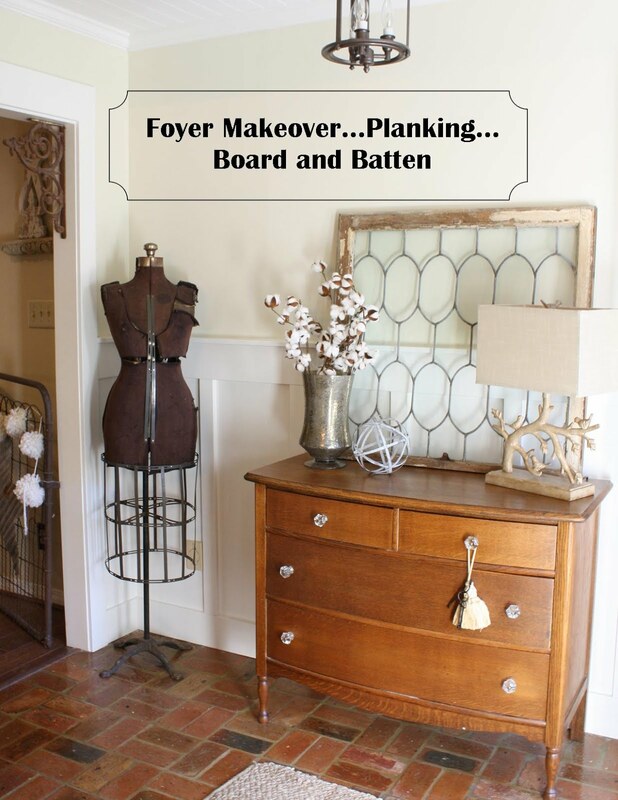 I've been wanting to try MMS milk paint, have a few items I want to give new life to! Great giveaway! I like Coastal Charm on FB! And I like Reborn Interiors on FB too! Shared your awesome give-away on FB! Hey Linda, glad to be back with the party! Happy 2013 New Year Linda. Thanks for hosting, love joining in. Great giveaway! Pick me pick me! I like you! I really like you! On FB. And I like Reborn Interiors on FB! I liked Reborn Interiors on FB! And finally, I also shared the giveaway on FB. Thanks for a fun giveaway! I like Coastal Charm on FB! Enjoyed your post, especially the chalk paint and views of your booth. Thank you for hosting. Happy New Year 2013. Thanks for hosting. I am literally running out the door as we speak, but I'll be back to do the giveaway liking when I get back. I have been wanting to try some of her paint!!! so much for the opportunity! Following Reborn Interiors on FB... Thanks for hosting once again. Yay! I already "like" Reborn Interiors and just "liked" Coastal Charm. I have many plans for some MMS! I like Reborn Interiors on Facebook. I like Coastal Charm on Facebook. Hi Linda and Happy New Year! What a wonderful giveaway. I liked Reborn Interiors on FB. thank you for hosting and have a great day! And of course I liked you on FB! Your shop looks wonderful. Fingers crossed! I 'liked' Reborn Interiors on Blue Clear Sky facebook page. Thanks for the chance. I already LIKE Coastal Charm on FB. Thanks again! I shared on FB. I have the dresser and night tables just waiting for some MMS Milk Paint. Thanks for the chances. Thank you for hosting and for the giveaway. I "liked" Reborn Interiors on Facebook. I shared this giveaway on my Facebook page. Here's the link. I liked the Facebook pages! Fun giveaway, Linda! I already like you on FB! I liked Reborn Interiors on FB, too! Linda Thanks for hosting and the giveaway. I liked Reborn Interiors and shared on my facebook page. I was already a follower of yours on facebook. Wow what a fantastic giveaway!! Haven't tried the milk paint yet, but would surely love, too! What a lovely giveaway. Thank you for hosting, Linda! I"ve liked you on facebook for awhile now! Your Coastal Charm Interiors booth is so warm and welcoming. Love it! Thanks for hosting, Linda! I hope you had a Happy New Year! I liked Rebourn on fb! Liked Coastal Charm on FB (thought I already had ages ago, fixed THAT lol!). Getting ready to watch some football! Came over to link up and saw that you're having a giveaway. Thanks for the opportunity to win some MMS's paint. I have used her Tricycle Red and just love it! The giveaway sounds so fun, but I'm not on facebook so I'll just enjoy oohing and ahhing for the winner. Love the shots of your shop. It's captivating with all it's textures and stuff and words and whatnot! Thanks so much for hosting the party! I also liked coastal Charm! 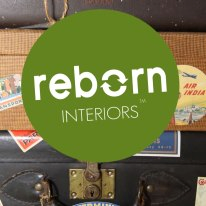 Liked Reborn Interiors on Facebook! Amazing contest! Linda, Thanks for hosting and for the great giveaway. I would love to try the paint. I have Liked Reborn Interiors on FB. I already Like Coastal Charm on FB. Keeping my fingers crossed for a win. I like Coastal Charm on Facebook. Thanks for the opportunity to win the paint. Thanks bunches for hosting, Linda!! Happy New Year! Have liked Coastal Charm on FB for a long time! Hi Linda! I liked Reborn Interiors FB page, luv their stuff!! Shared your giveaway, hopefully people will see it despite the issues with FB. Crossing my fingers, would LUV to try out that paint!! Hope things are going well, miss you. Thanks for this awesome give away! I have wanted to try milk paint. Just painted a cabinet today using Annie Sloan chalk paint. I liked Reborn Interiors on fb. I already liked Coastal Charm on fb. I also posted about this wonderful give away on fb. Thanks again! What a great giveaway. I'm afraid I don't have facebook so I'll just have to say hello and enjoy your party this week. I have to share that the antique bread bowl featured along with my little quilts in my photo was purchased in Fairhope back in 1999. My husband and I vacationed in Mobile and, of course, had to do a little antiquing. You live in such a wonderful part of the south. I "liked" Coastal Charm on FB too! and I shared the giveaway on FB and Twitter. Great giveaway Linda! Thanks for hosting. Happy New Year! Liked Reborn Interiors on Facebook! Liked Coastal Charm on Facebook! Thanks for the chance to win! I liked Reborn Interiors on Facebook!! And I shared on Twitter and Facebook!!! 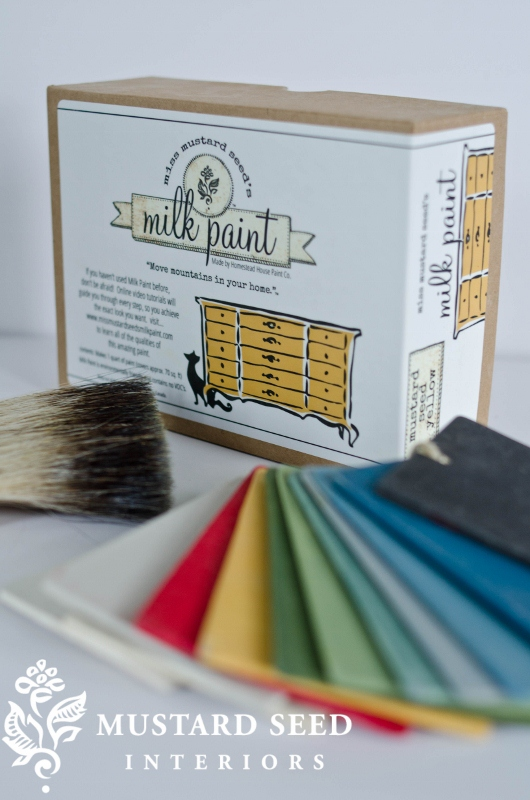 I love chalk paint but have yet to try the Milk Paint....but have been wanting to! Shared the giveaway on my facebook page. Liked Coastal Charm on Facebook. Liked Reborn Interiors on Facebook. I "Like" Reborn Interiors on FB. 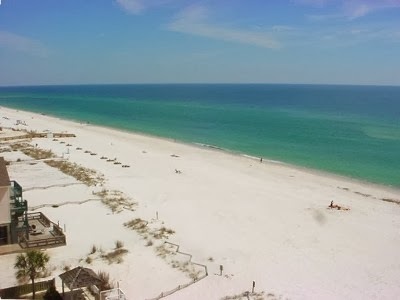 I "Like" Coastal Charm on Facebook! WOW love the colors so much so I ordered a 6 pack sample on Etsy so I could play with the colors to see what I want to do my projects in. I liked Coastal Charms on FB! Thank you for the opportunity! I liked Reborn Interiors on FB! I liked Coastal Charm on FB! I shared the giveaway on my my FB fan page! Thanks for hosting! Great giveaway :) Your space looks awesome! I liked Reborn on FB! Great Giveaway. Liked both FB pages. I shared the giveaway on FB (Meagan Brockway)! 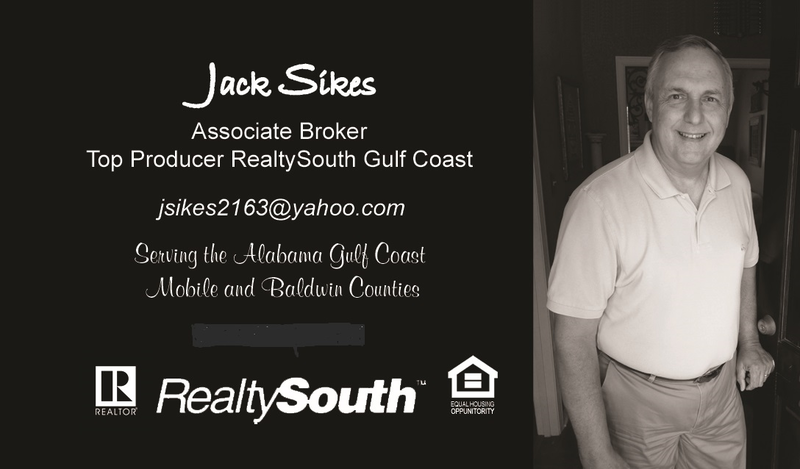 Thanks for stopping by my blog and becoming a follower! I have linked up, liked everyone on FB and posted your giveaway on my FB page! I tried MMS in tricycle red and would love to win some paint to try a new color. Thanks for hosting this awesome giveaway! Great Giveway ...liked you on FB! shared your giveaway on my ScrambledTea FB page. I have liked Reborn on FB. I have also liked Coastal Charm on FB. I just love that yellow dresser. 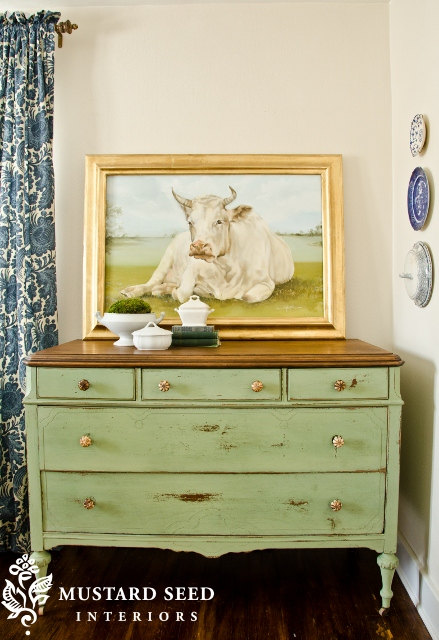 And I'd love to try MMS's milk paint! i "Liked" Coastal Interiors. Actually, I looked around for awhile on the site and decided I really did like them! I "Liked" Reborn Interiors on FB. I am from Mobile and need to come visit Antique at the Loop and see! I was glad to post this giveaway on FB... I hope if I don't win, that one of my FB friends will! Hello Linda...what a generous giveaway, thanks for the chance! I've liked you on FB! I've also liked Reborn Interiors on FB too! Thank you so much for hosting your fun and great party at, NTT! Have a terrific week. Thanks for hosting Linda. I will share on my facebook page. I already follow you on facebook, GFC, and pinterest. Liked Coastal Charm on Facebook! Thank you for hosting. I just liked Coastal Charm on Facebook and am off to find you on Pinterest. I have just started experimenting with Milk Paint as well as Chalk Paint (much to my husband's dismay). I'll be waxing a Luckett's Green bar stool this evening. I also liked Reborn Interiors on Facebook but I wish their website was a bit more robust. I am hoping some of their folk art is on Pinterest. Thanks again for the giveaway. 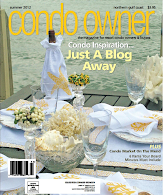 just Liked COASTAL CHARM on FACEBOOK.ang (merk_doug@alliancecom.net) thank you for doing this giveaway. 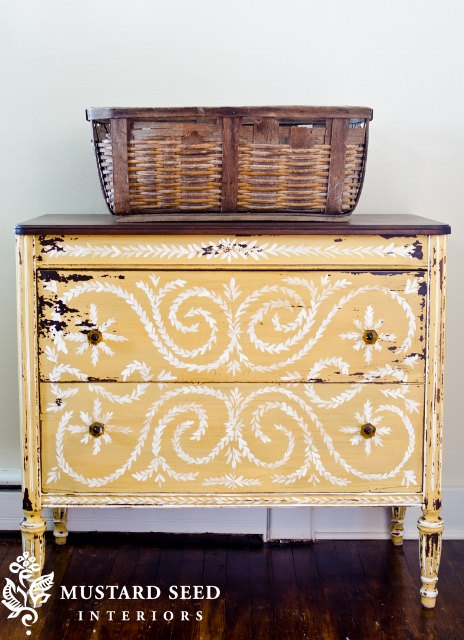 I was so glad to find your site--Great pieces, great paint. Thank you for hosting and introducing us to your neighbor, Reborn. Happy 2013! ps not sure why I hadn't already!!! I did all the "liking' and I'll post this to my Facebook when I finish here. Seen your giveaway over at Gail's MRL. I liked Coastal Charm on Facebook. Thank you for doing this giveaway! I am sure there are lots of folks out there (me included) who want to try milk and/or chalk paint but just haven't done it yet. Shared on FB, liked Coastal Charm and Reborn Interiors! I "Liked" Coastal Charm on Facebook!